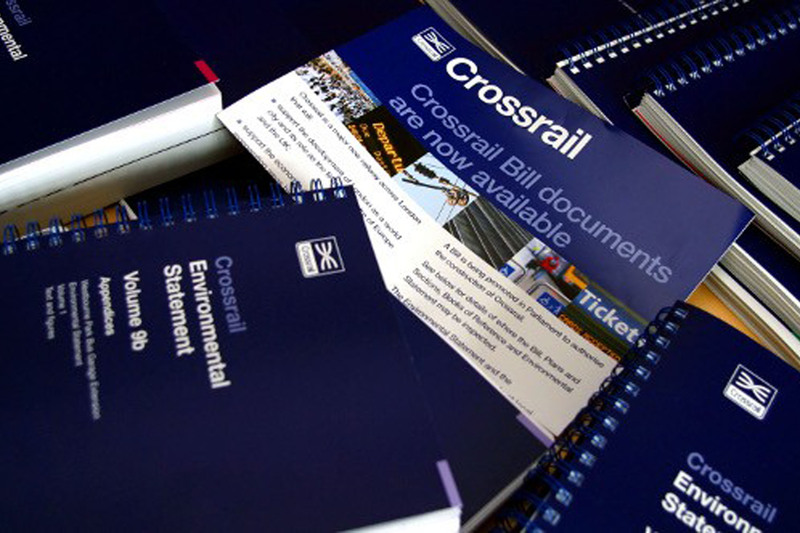 The Crossrail Act received Royal Assent in 2008. 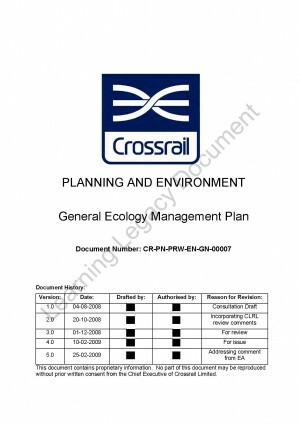 The construction of Crossrail is governed by the Crossrail Environmental Minimum Requirements (EMR) which sets out the measures to control and manage environmental impacts for contractors and others working to design and build the railway. 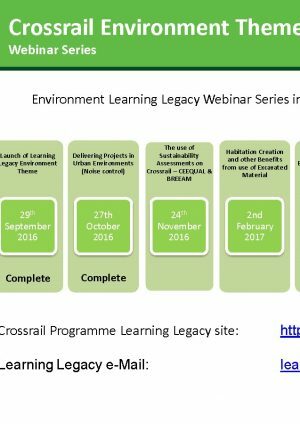 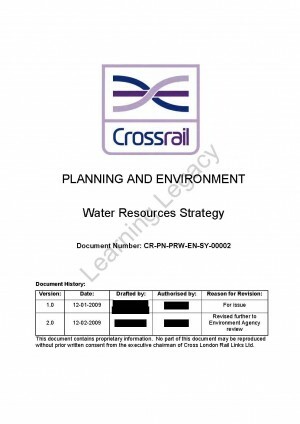 It was developed by Crossrail working with the relevant Local Authorities and Statutory Agencies. 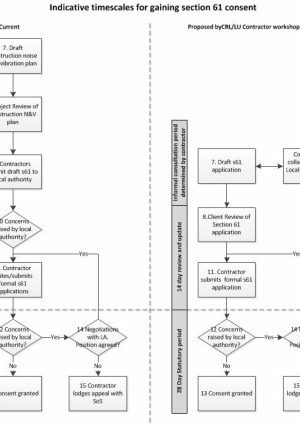 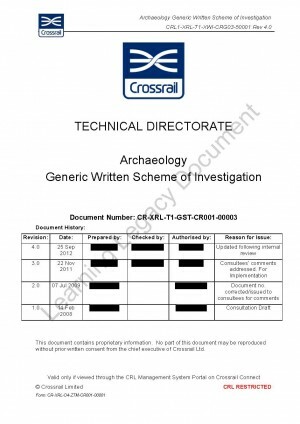 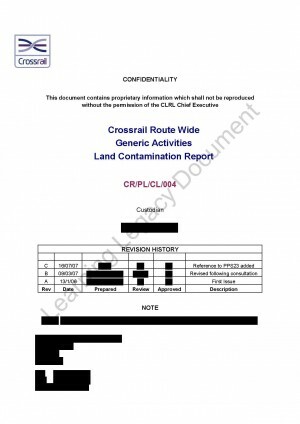 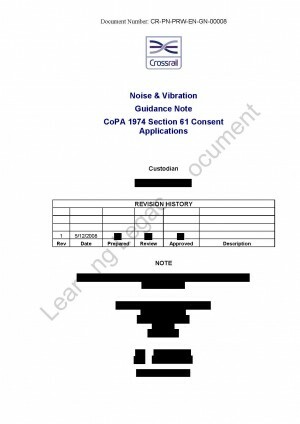 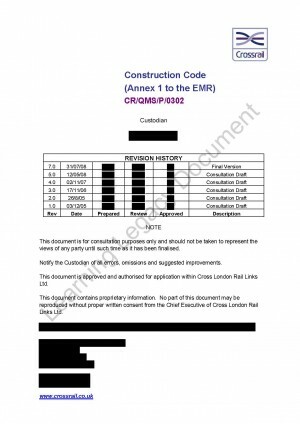 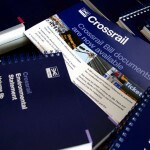 Subsequent to the publication of the EMR, the following documents were prepared by Crossrail and agreed by the relevant Statutory Authorities, in accordance with the requirements.